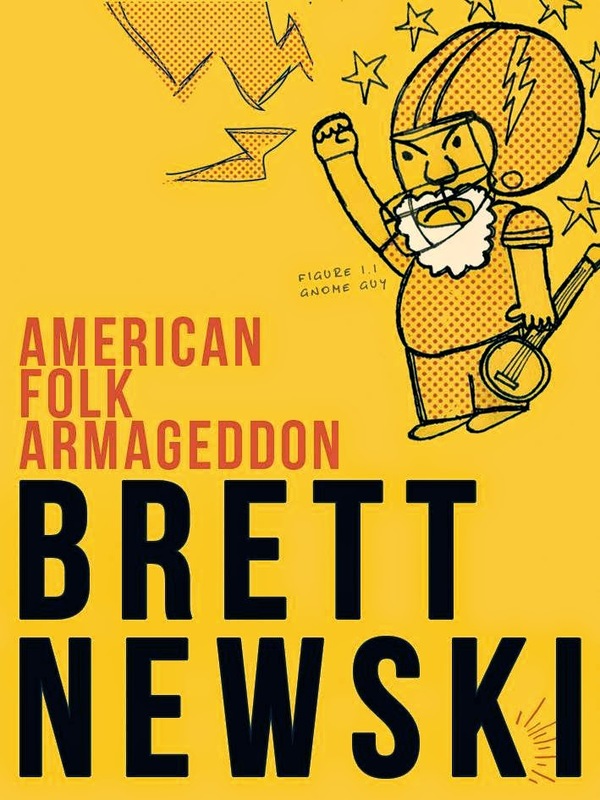 American Folk Armageddon proves to be an apt title for Brett Newski’s second full-length release, as the singer-songwriter embraces and subverts the folk genre over the course of 10 acoustic-based tracks. Newski composed these songs while touring Viet Nam, South Africa, and America, and his sharply drawn lyrics reflect a need to find one’s place in life. The hard-edged folk approach on American Folk Armageddon also incorporates a variety of vocal inflections and consistently melodic arrangements. The careening “Dirt” evokes Jack White as Newski spits out lines like, “I’m aware my head thinks things that it don’t mean” and “I got some flaws buried in my code.” On the slower “Sooner Than Now,” he advises, “Take things as they come my dear/The rules change but every year.” “No Anchor” has a vintage folk feel along with a shot of alienation that recalls Bob Dylan, and Newski’s cover of Jon Shaban’s “The Maths,” a song that questions the value of faith, has an effective, coffeehouse arrangement. On the high-speed “I Want My Best Friend Back,” Newski explores the frustration of losing a buddy to a new girlfriend, and comes up with a song that’s both traumatic and funny. 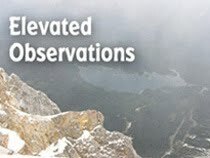 Brett Newski will be performing with a full band at Quenchers Saloon in Chicago on May 23rd.